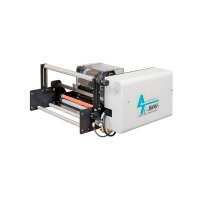 Advanced Poly-Packaging has the right printer for your job! The latest in print head technology! The printer incorporates Zebra's latest Higher Performance series print engine. 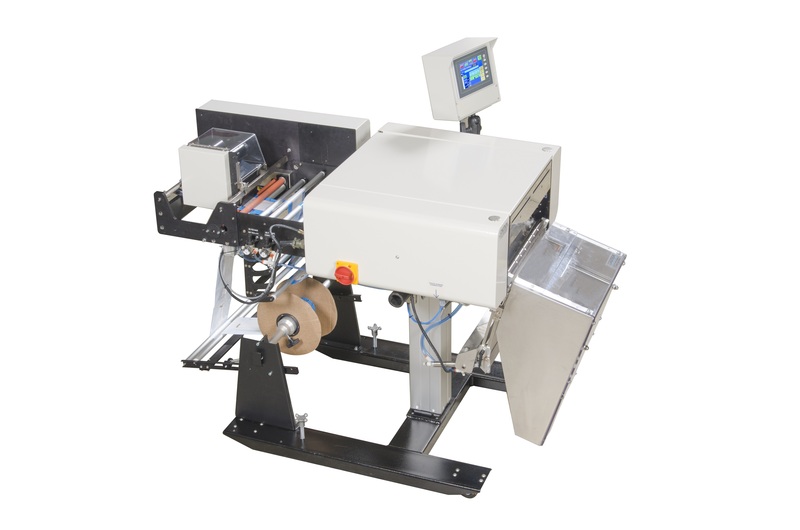 Integrated into the bagging operation with touch screen control, it has the graphic capability to print bar codes, texts, lines, logos, and other custom graphics directly on the poly bag. Need even faster printing? Try Advanced Poly's Roll-A-Print "fast" printer. Up to 80 bags per minute! 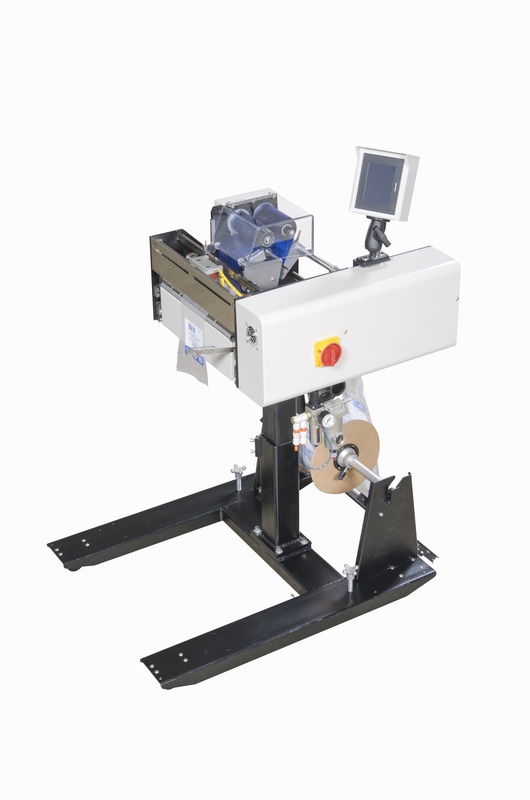 Bags feed continuously through the print head at 10" per second for outstanding print quality. Ti-1000 "Z" Inline Thermal Transfer Printer (xi4) The latest generation Advanced Poly thermal transfer printers incorporate Zebra's latest Higher Performance series print engine. The printer is perfectly integrated into the bagging operation with single touch screen control over the entire bagging and printing system. Latest generation thermal printers incorporate Zebra's highest performance series (xi) print engine to print high quality text, graphics and barcodes. When purchasing Ti1000ZR, APPI Will contact you to determine if you'd like to send your machine in to have it installed in our facility or if you'd like to schedule one of ourservice technician's to swap printers at your facility. Crating and freight to be invoiced in addition to machine.